After a lot of use, your soft kitchen sponges can become pretty nasty. Even when you try to wash them with soap and water, they often have a lingering smell. But you don't have to toss them in the garbage, becauseReader's Digest gave us a way to clean a sponge with an appliance you probably already have in your home. First, pour a little lemon juice into a bowl of water. Then, soak the sponge in the solution and put it in the microwave on high for one minute. This tip is great because it only takes a minute out of your day to preserve your cleaning tool. 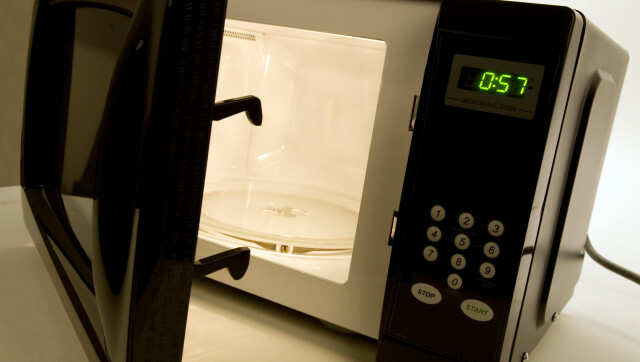 And since the microwave is at your disposal, you can use this trick whenever you need to.